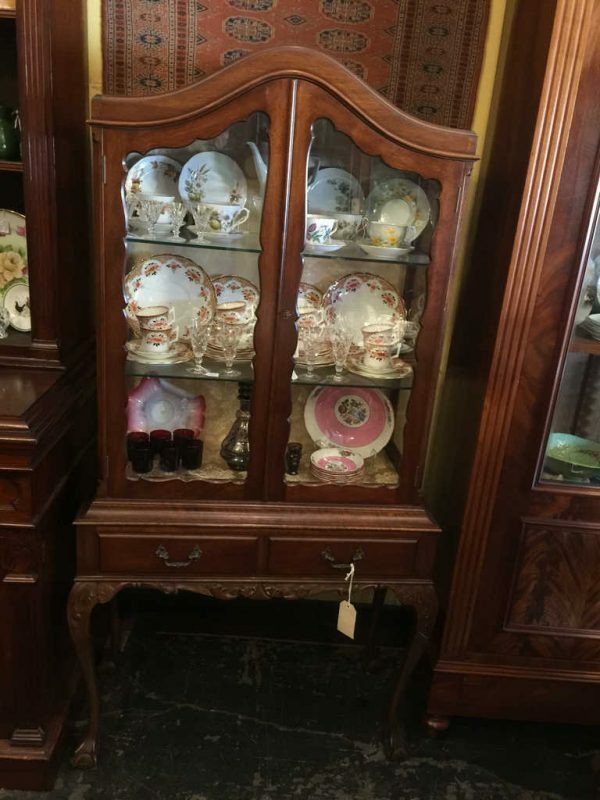 Good quality mahogany display cabinet in excellent condition. Chippendale revival early 20th. Century. On sale now at Old Post Office Antiques. Melbourne antique shop offering huge savings on good quality antiques.